This definitive guide is a first point of reference for work health and safety best practice and strategy. 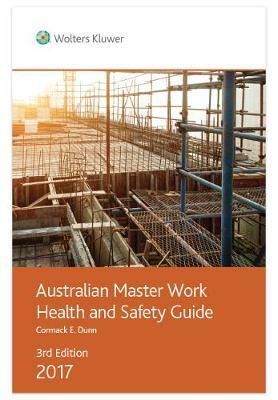 It provides key information and practical guidance on how to meet the current safety challenges facing organisations in Australia and New Zealand.Key FeaturesThis title equips safety professionals, managers and students with a variety of practical tools to assist in understanding and improving health and safety standards, such as case studies, diagrams, checklists and templates. For more information, read the editor's article on what you need to know about Work, Health and Safety.Oxford University Press Australia & New Zealand is the non-exclusive distributor of this title.